We're at it again this year! All abilites are welcome so mark your calendars. for the these rides and support our local NEMBA chapter. We will be riding in the Portland area and the rides will leave from the Definitive Brewing Company located at 35 Industrial Way. More details will be posted on the Gearworks Productions page as we get closer to the event. 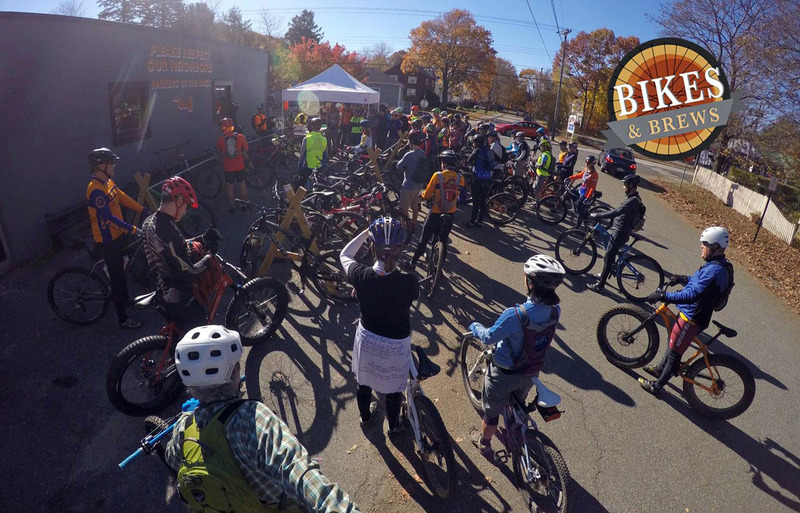 This will be the final Bikes & Brews event for this year.